I've heard about this GOSSIP for a while now and I was truly excited to see what Althea came out with. 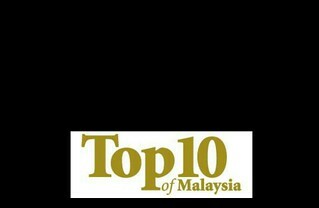 I love Althea's website as most of the time, they managed to sell Korean beauty brands that we can't get in Malaysia. Even if the brand has a physical store here, the price sometimes can't compete with Althea's price. Do like this video and subscribe to my channel for more! I've only test these products out once, just to so I can give my first impressions as I'm currently giving a real go on another skincare set that I've been trying for the past month. 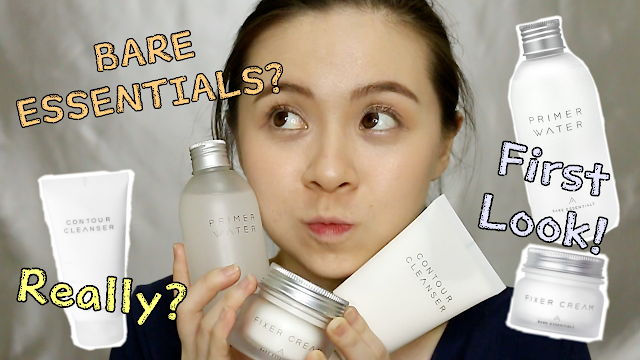 So here's my first thoughts on these simple 3-step skincare. This cleanser definitely lathers up into a rich foam and it has capsules in it where it claims to be able to provide gentle exfoliation. I personally can't feel the capsules anymore after foaming it up but it still cleanses my skin well without drying my skin out. The awesome part about this cleanser is that it's COOLING! YES, COOLING! I'm so happy! Don't worry, it's nothing crazy like how men's cooling face wash feels. This cleanser has just enough cooling effect that makes you feel refreshed. According to the website, it claims to be able to reduce swelling for a defined face shape, thus naming it contour cleanser, but really, I don't know how that works and so far, I don't see any contouring going on. It has a thicker consistency than what I thought it would be, because you know, water. They described it as balm-like, kinda oxymoron from the product name might I say. First impression, I like it, it smells good, feels good on my skin, and works nice as a toner/softener. 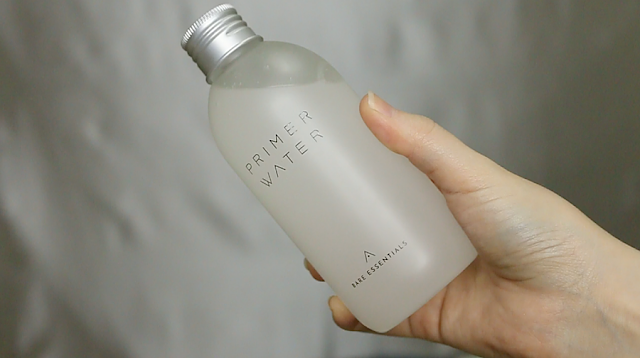 It absorbs completely and doesn't leave any moisture layer on the skin, thus perfect for oily skin type people. Thanks to the primer effect they claim to have, I do feel my skin is smoother after applying this on, however, I have my concerns about putting on a primer before bedtime. I mean, I don't know if it will clog my pores as a primer is used to fill in pores so it'll smooths out unevenness, and I don't need a primer before I go to sleep, I want my skin to breathe and rejuvenate when I sleep. So, I'll probably use other toners I have for night. 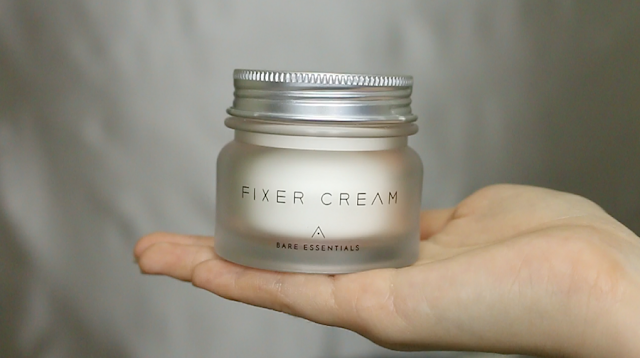 When I first tried it on my hands in the video, I really do like them very much and it reminds me a lot of other moisturisers that I once loved. I believe it's the texture that sold me. 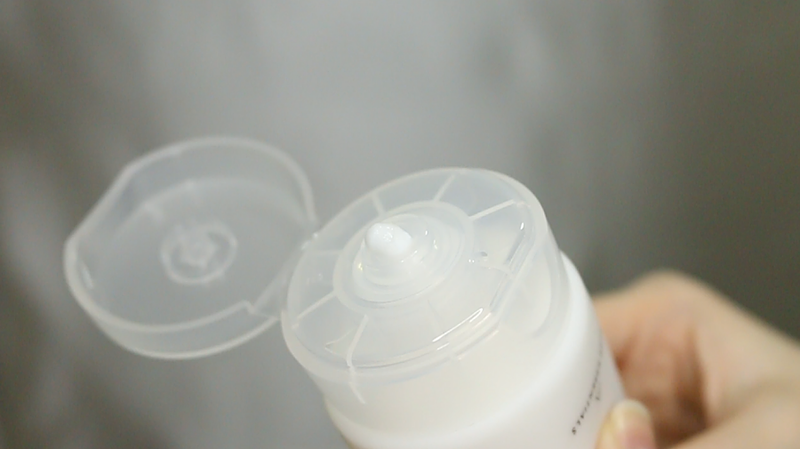 Because it's a cream-gel moisturiser, it's pretty refreshing when first apply on. It also has a nice faint scent green tea scent to it. At first it has that thin non-greasy moisturising layer on the skin that I personally like, however, after a while, it kind of dries down to a velvety matte feeling on the skin. I don't know if it's meant to be this way, it could be that I didn't apply enough on my super dry skin. We'll see but so far, I'm okay with this. Overall, first impressions, I love the packaging of these products, simple and classy. They are nice products that didn't react badly on my skin after one use. I have my concerns as mentioned in prior but we'll see what happens when I use this for a longer period of time. For more info, visit http://my.althea.kr/. Additionally, Althea is giving out an additional 10% off with a free special edition mirror if you purchase now. Check it out!